Stretchy leggings perfect for your little one on-the-go! 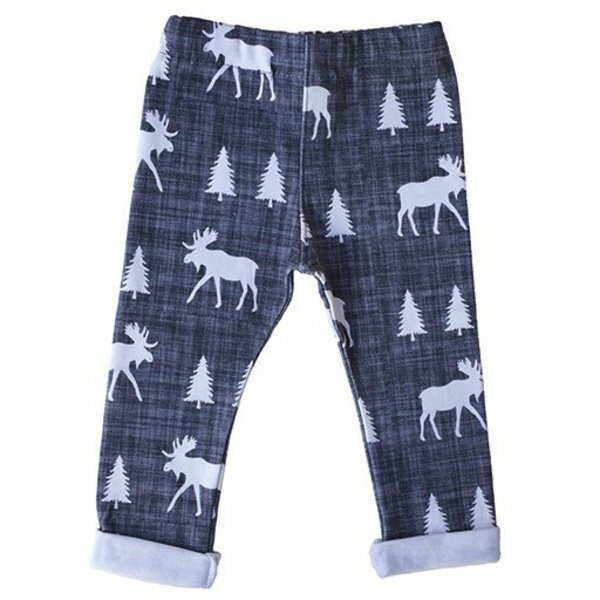 Your baby will be happy, comfortable and stylish in these soft organic cotton pants. Preshrunk 100% organic cotton. Made in Maine.